If you have some extra room in your budget, consider upgrading your hotel room to ‘Club Level.’ Formally known as the Club Level Concierge, this special floor option is available in all Disney Deluxe Resorts. Know upfront that it is a fairly expensive option, especially when it’s on top of the price of a room in a Deluxe Resort. 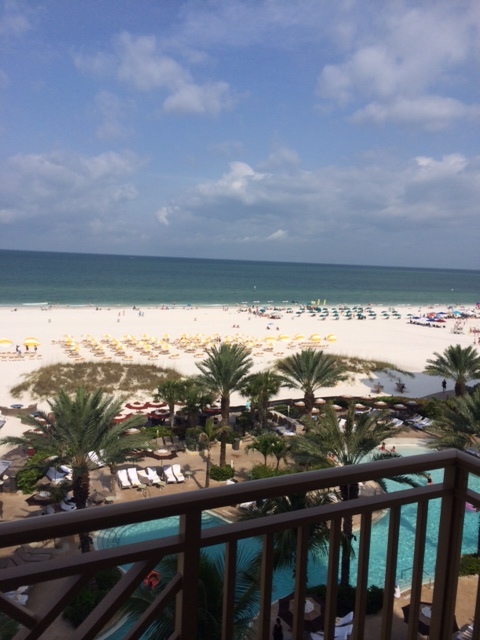 However, there are a lot of perks to staying on Club Level, and you should consider it when planning your vacation. Club Level, to start with, is (in most locations) a select floor of a resort that operates in a “members only” format. When you arrive for check in, you’re escorted directly to the Club Level floor and allowed to bypass the front desk chaos completely. These Club Level check-ins are very personalized and accommodating; hotel staff are available to print your park tickets, make last minute reservations, and even provide you with something to eat and drink while you wait. That brings me to another perk: the Club Level Lounge. The Lounge is a sitting and dining area with several couches and tables and television sets. There is a food area that lays out small meals and snacks throughout the day, plus coffee in the morning and wine and beer at night. One great thing about this option is the availability of breakfast each morning; if you’re getting up early before you hit the parks and don’t want to pay for an expensive meal every day, the Club Level is a really helpful tool. Don’t expect any of the food options to substitute a three-course meal; most of the offerings are small finger foods (bagels, vegetable plates, chips, various appetizers), but it’s a decent alternative if you don’t have the time for a full meal. The service on Club Level is also impressive. Wait staff is very accommodating, and if you’re stopping in while the Lounge happens to be closed and setting up for the next meal period, there are always employees available to grab you some extra food. Some hotels offer additional perks, as well. 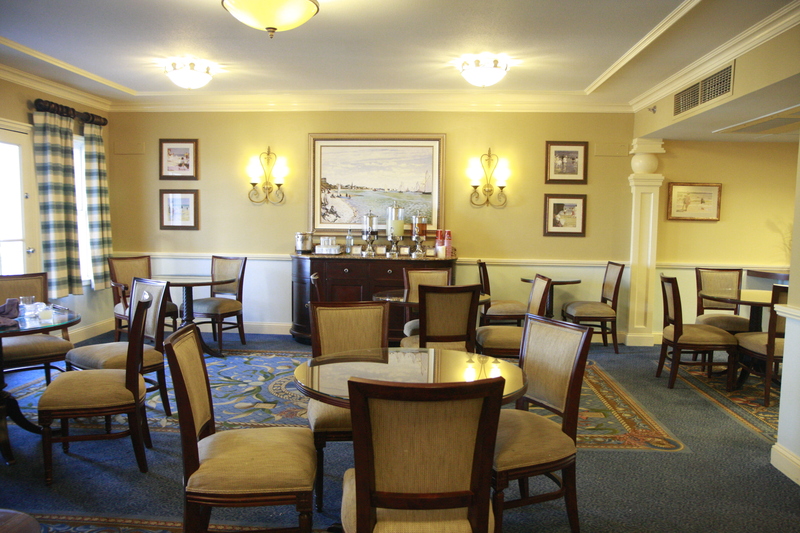 For example, the Club Level of the Yacht Club comes with a private balcony that you can enjoy any time of the day, and happens to be a great viewing location of Magic Kingdom’s Wishes. I really enjoyed staying on Club Level, and I would highly recommend that you try it out if you’ve got the room in your budget. Disney has countless themed restaurants, each one more unique than the next. One of my favorites is in Hollywood Studios, and it takes the shape of a family home in the 1950’s. The 50’s Prime Time Cafe really pulls out all the stops, and eating there is more of an entertainment experience than anything else. The lobby of the cafe is decorated like a suburban living room, with big, comfy couches and TV screens playing black and white sitcoms. The hosts and hostesses yell out names across the room and really play up the atmosphere as if they’re calling you to dinner at home. The restaurant itself is set up like an old-fashioned kitchen, and the entire aesthetic is really authentic, right down to the classic television sets. 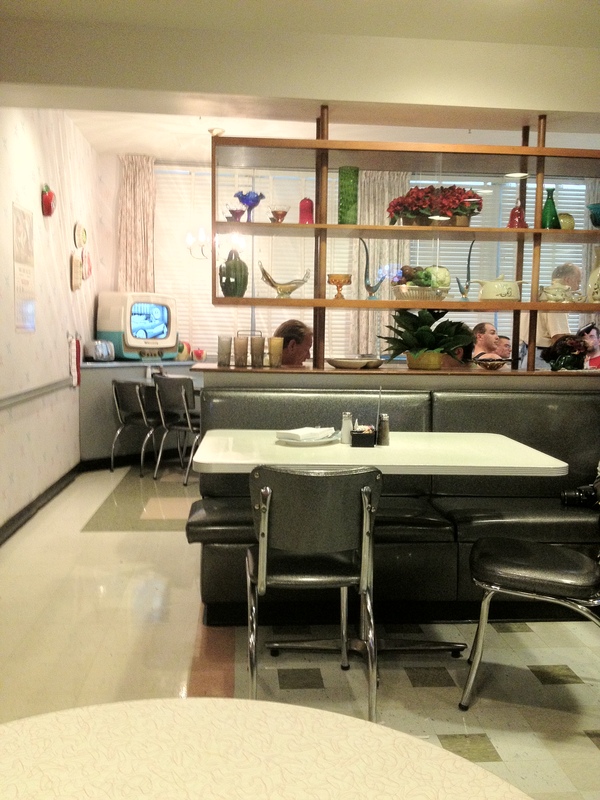 But the best apart about eating at 50’s Prime Time Cafe is the interactions with the waiters and waitresses. These people are just as dedicated as the park’s character performers, and really nail their role as strict 50’s figures. They’ll scold you for putting your elbows on the table and ask you to set the table to take dishes back to the kitchen. And watch out if you don’t finish your food! The experience here is always hilarious, especially for first timers that don’t know what to expect. The food is classic diner/mom’s kitchen style, and it’s usually a decent meal. 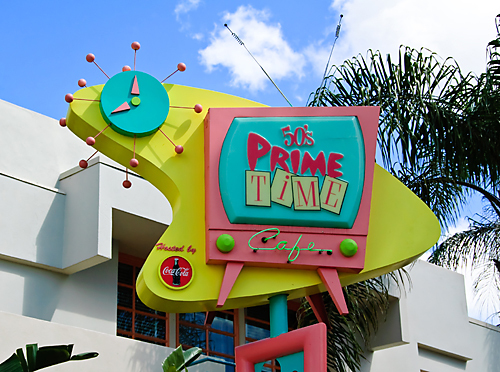 More than anything, you should check out 50’s Prime Time for an experience you won’t find anywhere else in Disney. Walt’s original vision of Epcot was, literally, an Experimental Prototype Community of Tomorrow—a utopian society where cultures could co-exist peacefully. World Showcase is the embodiment of this idea, and brings together countries from around the world (Mexico, Norway, China, Germany, Italy, the US, Japan, Morocco, France, the UK, and Canada) in one large loop around the back of Epcot. This pavilion is unlike anything else you’ll find at Disney, or in any theme park, for that matter. First of all, no detail is too small for this pavilion. Each country is diligently themed and represented, from the availability of local foods to the architecture of the all the buildings. Cast members can also only work in the park if they’re originally from the country that they are representing. Each new pavilion really feels authentic, and you’ll leave Epcot feeling like a world traveler. 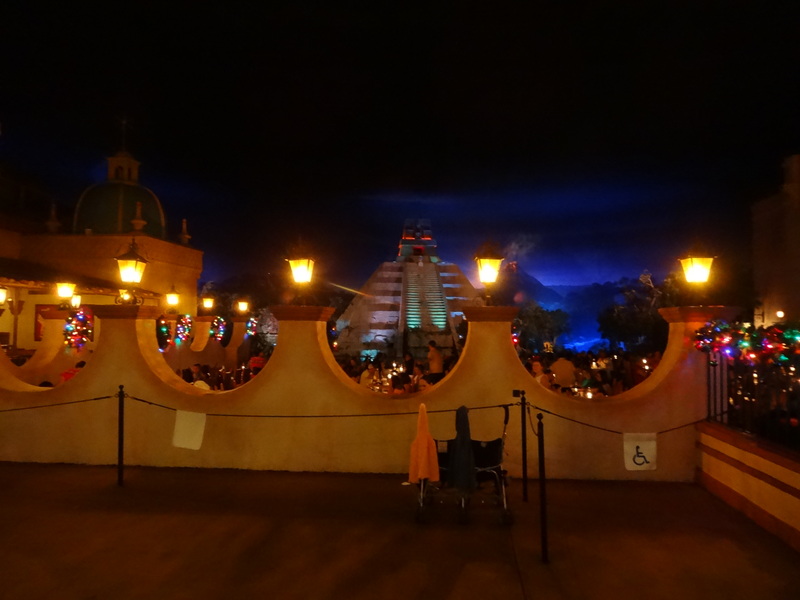 Several of the pavilions have rides to accompany their country, such as Mexico’s boat ride led by Donald Duck. Norway also has a famous ride, Maelstrom, which was a journey through land conquered by the vikings. As of late 2014, this ride unfortunately closed to make way for a new Frozen-themed attraction to break ground soon. Other countries, like Italy and the UK, have performers and shows that take place at various times, such as concerts in the garden or jugglers in the town’s square. 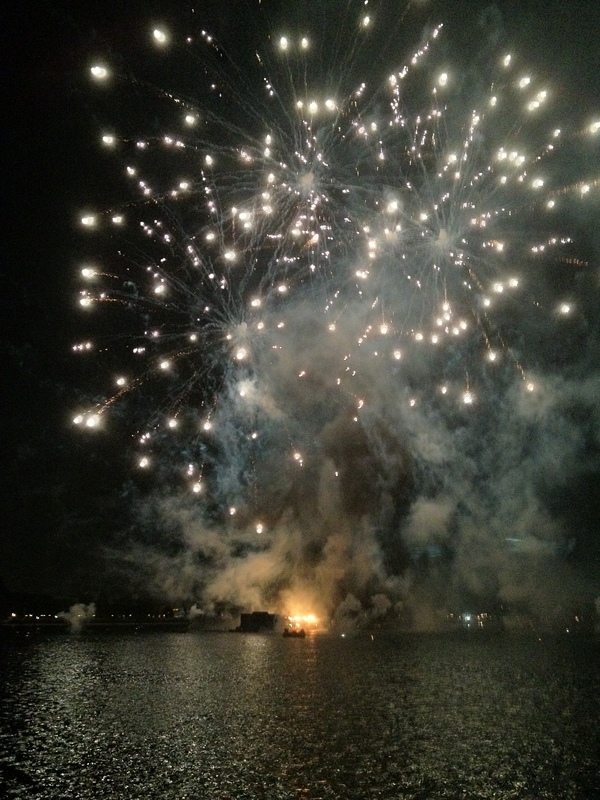 I would recommend dedicating a night or two to explore World Showcase and soak up the culture—and be sure to catch IllumiNations on your way out! 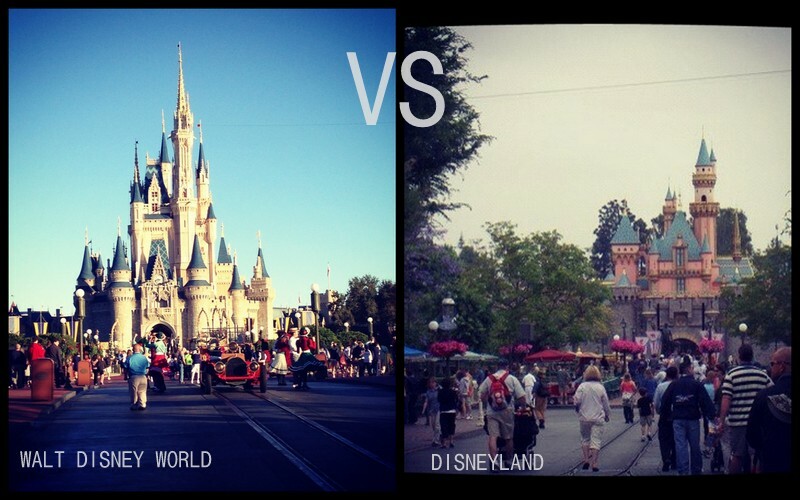 Aside from being on opposite ends of the country, there are numerable differences between Disneyland and Walt Disney World. 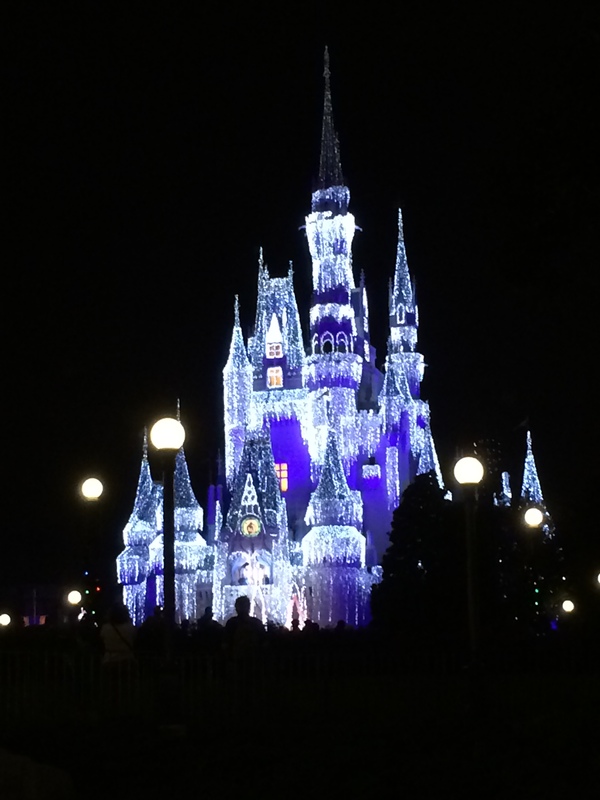 Many first-time Disney-ers might imagine that the parks are more or less the same on both coasts, but the reality is that they offer a vastly different vacation experiences. I’ve never been to the Disneyland California park, but I’m going to provide you with some facts on each resort so that you can understand the differences and decide for yourself which one would best fit your trip. It’s important to note, first of all, that Disneyland California is actually the original—Walt founded the park in Anaheim in 1955. As such, it contains the first versions of attractions synonymous with the Disney name: It’s a Small World After All, Space Mountain, Pirates of the Caribbean, etc.. Still, after Disneyland was built, Walt turned his attention to a much larger endeavor called “The Florida Project,” which would ultimately become the massive resort that is Walt Disney World in Orlando today. This leads us to our first difference: size. Disneyland has two main parks, Disneyland and Disneyland California Adventure, with the former functioning as a Magic Kingdom type park (featuring Main Street USA, Fronteirland, etc.). Getting from park to park can be done on foot, though there is a functioning railroad and monorail system. Disney World, on the other hand, has four parks (Magic Kingdom, Epcot, Animal Kingdom, Hollywood Studios), as well as two water parks and twenty five hotels. The resort as a whole is enormous, and as such getting from park to park can sometimes be challenging. 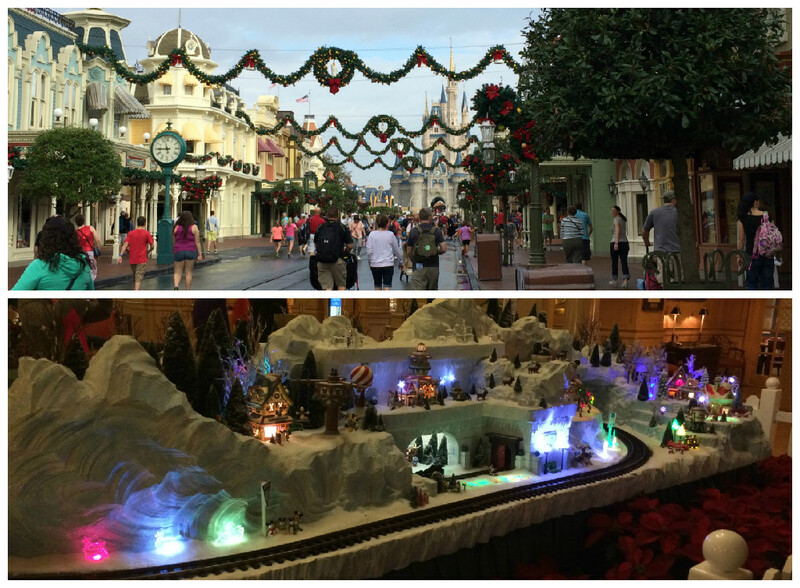 Disney World offers the traditional monorail system as well as buses and water taxis. 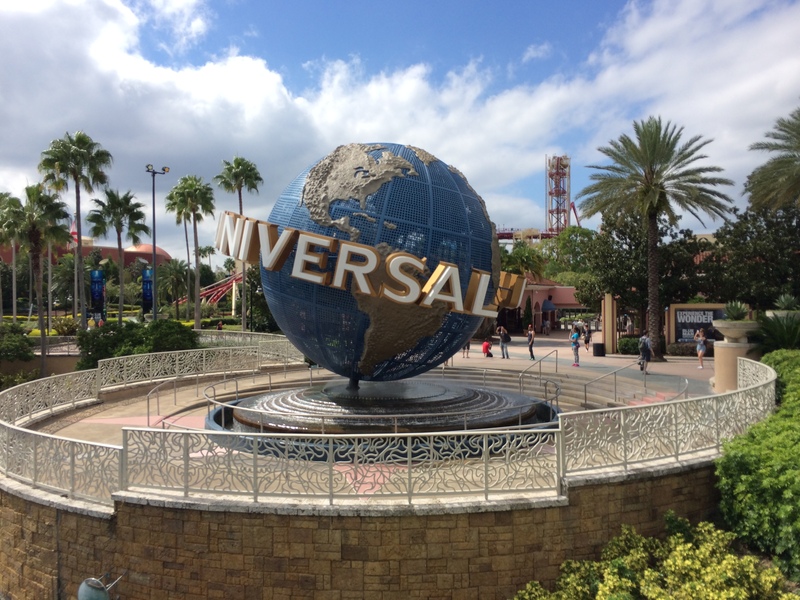 While we prefer the all-inclusiveness of Walt Disney World, getting from place to place can be a challenge, and can result in a lot of wasted time. If you’re going for an extended period, Disney World will probably give you more bang for your buck—but if you’re interested in smaller day or weekend trips, Disneyland might be your better bet. 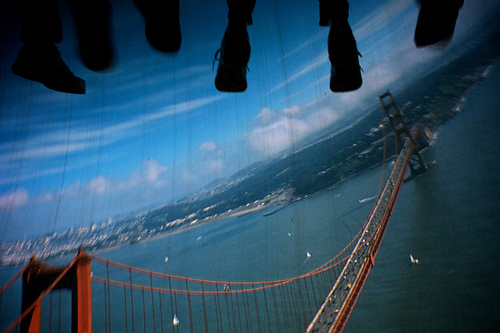 The next major difference between the parks is the attractions. This doesn’t necessarily apply to just rides—as mentioned before, many of the staples exist in both parks. The real discrepancies here fall more in line with the experiences that are offered at each park. For example, two of Disneyland’s major draws, Indiana Jones and Radiator Springs (Cars Land), are unparalleled or simply don’t exist at all in Disney World. 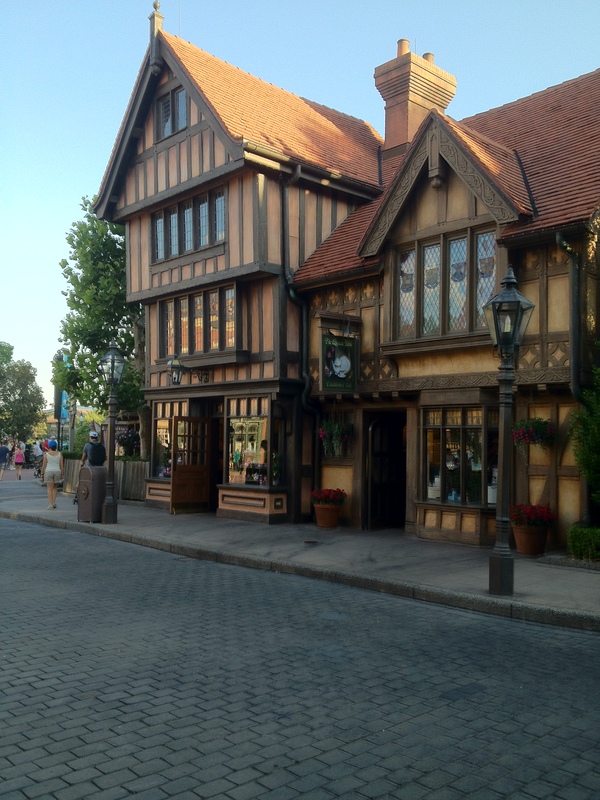 Conversely, World Showcase in Epcot is an enormous dining/attraction experience that won’t be found in Disneyland. Many draws of Animal Kingdom and Hollywood Studios can’t be found there, either. Also falling under the general umbrella of attractions are nighttime shows. 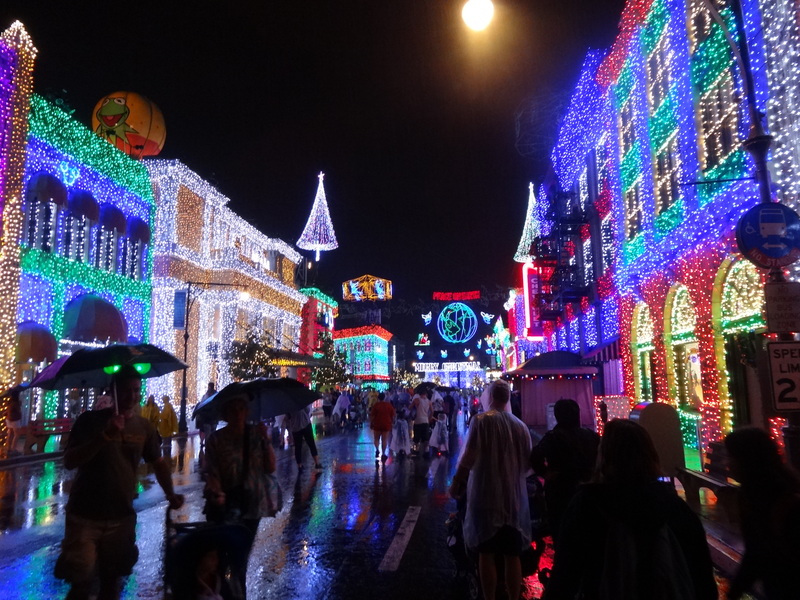 Disney World offers Wishes and IllumiNations (both of which are discussed in great detail on this blog) while Disneyland features Dreams Come True and World of Color. The former is a similar castle show to Wishes, and the latter is a water show that surrounds Disneyland’s famous ferris wheel. Preference here is based on personal taste, so you might consider researching some of the shows on YouTube before deciding. 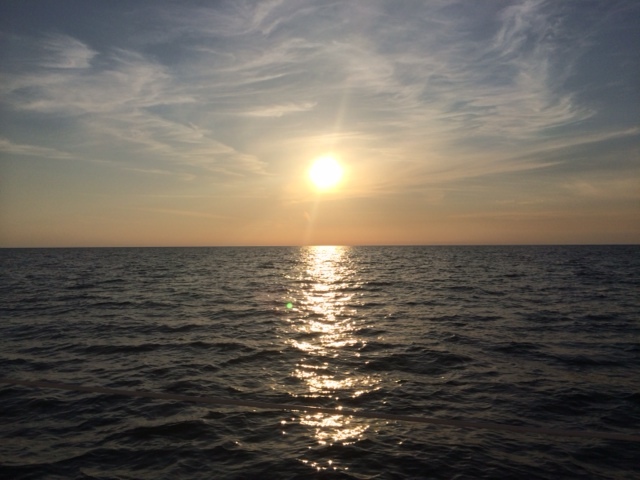 The final major difference that this post will cover is theme. This can probably be best represented in the parks’ major landmarks. Walt Disney World is best recognized by the grandiose Cinderella’s Castle (and, to a lesser extent, Epcot’s giant golf ball and Animal Kingdom’s Tree of Life). Disneyland, on the other hand, is represented by Sleeping Beauty’s Castle (which, let’s be honest, has nothing on Cinderella) and the ferris wheel. 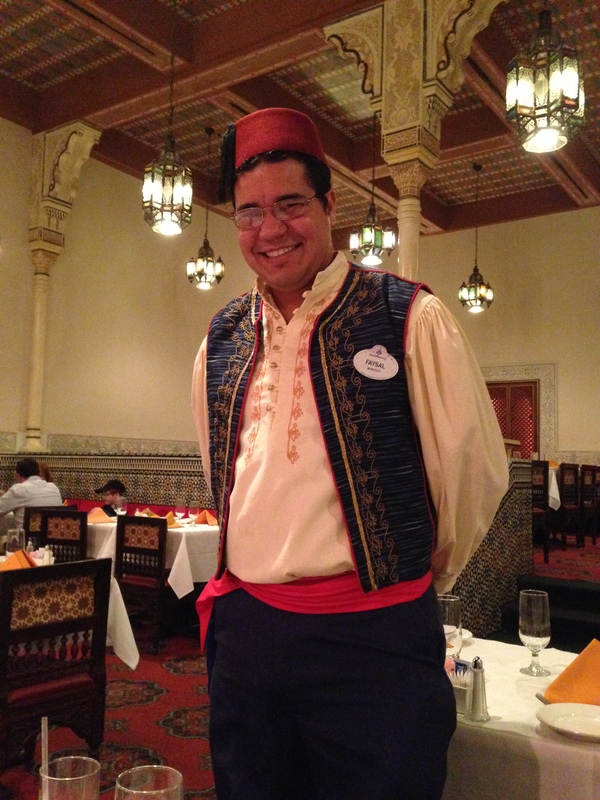 While Disneyland focuses more on original Disney storylines and attractions, Disney World branches out to include themes like connecting cultures (Epcot) and understanding life around us (Animal Kingdom). In the end, which park you choose really just depends on your preference (as well as travel convenience and vacation specifics). I’m (clearly) partial to Disney World, but many people that write about this topic will tell you that you’ll likely be more favorable to whichever park you experience first. But either way, you can’t really go wrong. If you’re interested in the man behind the magic or any of his original projects, you can learn about Walt and the early Disney animations at several cool attractions in Hollywood Studios. 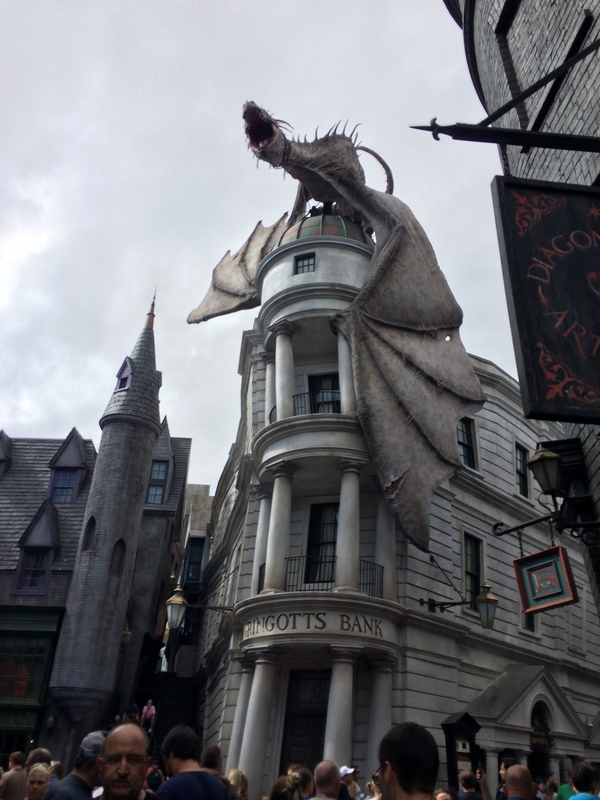 These relaxing walk-throughs and exhibits are perfect for some down time you might have on your trip, and will appeal to fans that grew up on Disney Renaissance films or those who aspire to be Imagineers. 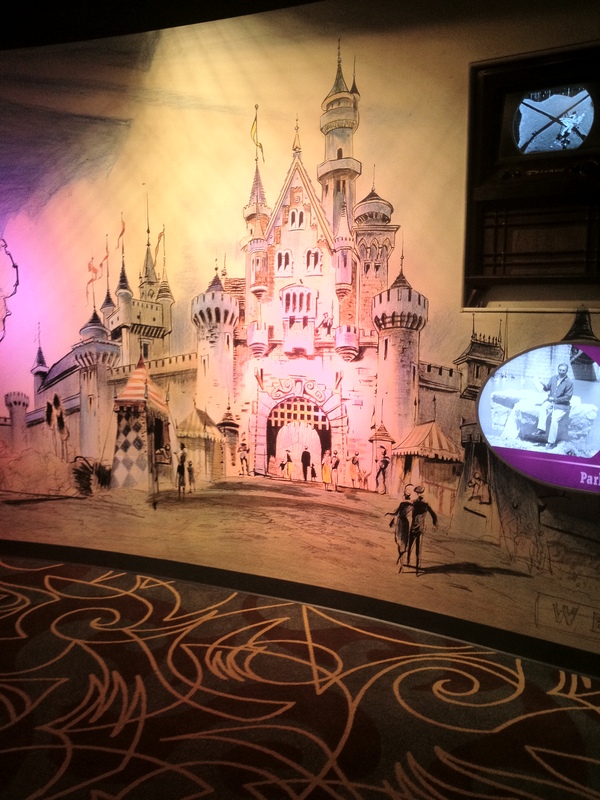 For a unique perspective on Walt and his imagination, you’ll want to check out Walt Disney: One Man’s Dream. This attraction is like a step back in time, with antique items from Walt’s childhood home and original proposals for Disney World. 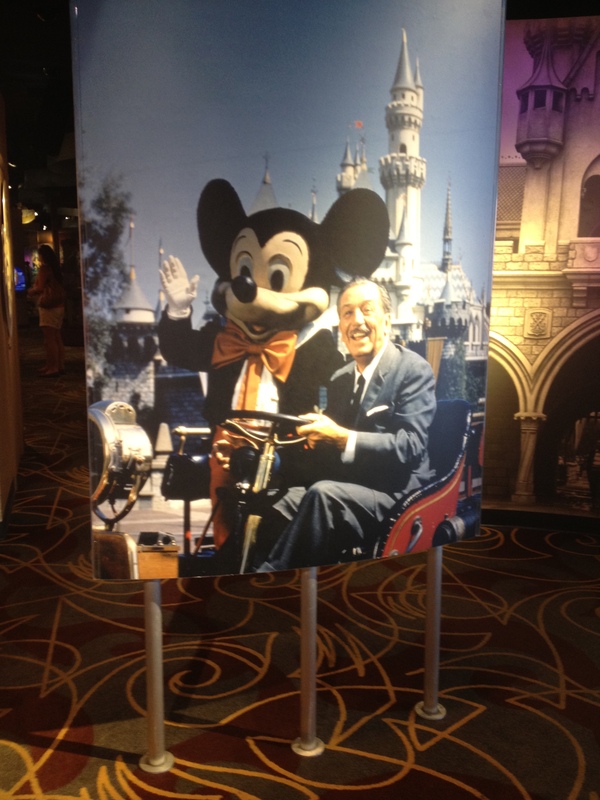 You can see retro animations and models for future rides in the parks. There’s a lot to browse here, and aside from being an insider look at the very place you’re vacationing in, you’ll also get a nice, air-conditioned break from the hustle and bustle of the parks (especially if you stay for the 15-minute movie at the end!). 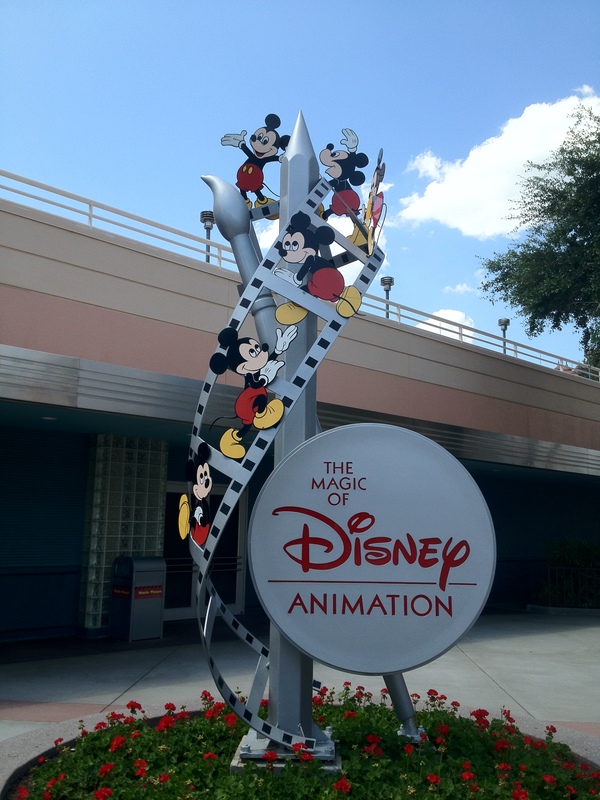 You should also stop by the Magic of Disney Animation, which offers behind-the-scenes glimpses at the makings of the classics like Snow White and The Little Mermaid. 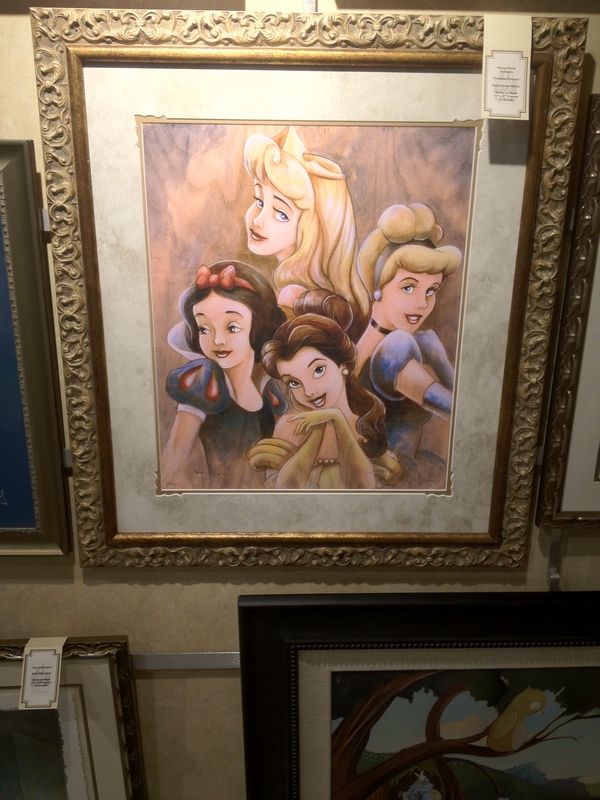 Original sketches are on display, and the attraction even functions as the office of several artists who will doodle right in front of you. Check some concept art and discarded drawings, as well as storyboards and gorgeous, in-depth paintings. You can also participate! Young ones will enjoy making their own sketches and learning the basics of animation.